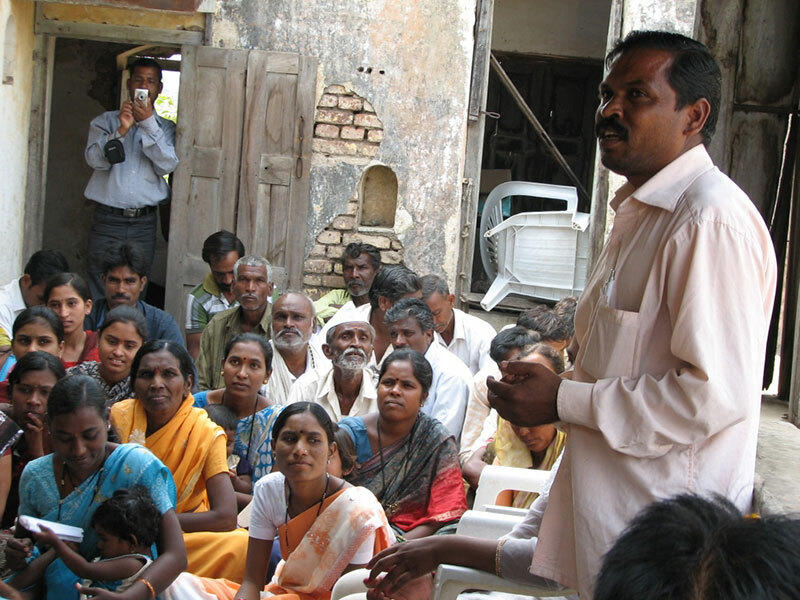 At Community Initiative, the communities we work with have been at the center of our action. This is the program of ECONET that contributes to the building of the understanding and knowledge on the people’s perspective. 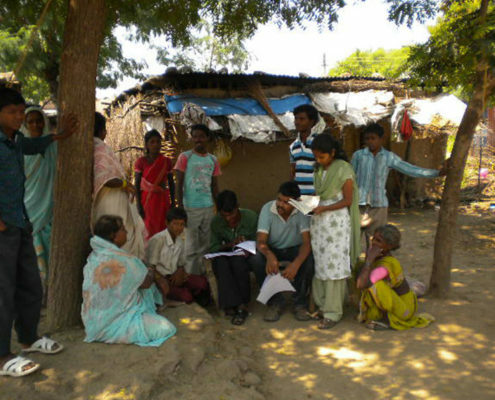 At Community Initiative we closely work with Communities and Community Organizations and jointly work towards deriving alternatives to the challenges faced by the communities.At ECONET we believe that the people who are in adverse situation themselves have the strength and understanding of what needs to be done in the situation. The need for support and preparing them to address the situation from position of strength is the role which ECONET takes up. As we work with these community organizations on deriving alternatives to their current challenges, we are enriched with understanding of their communities and the exchange of diverse perspectives that happen in the process. Community initiatives conducts participatory processes of Baseline study to understand the community challenges, to create a better understanding of the scenario between the partnering groups and ECONET. 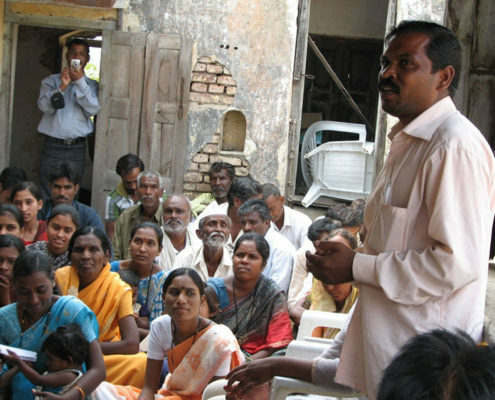 Through PRA and participatory research we create evidences and documentation that helps the communities to explore alternatives and to dialogue with government on their issues. In the process of exploring alternatives to the challenges faced by the communities Community Initiative program of ECONET, builds skills and information outreach of the communities we work with. Some of them brought through micro research, soft skill training and skill trainings. We have been working with Adivasi’s right from the time when ECONET initiatives started informally in 1989 and the relationship with the community got stronger with the formalization of ECONET in 1993. Over the years it has been an enriching journeying of learning and growing and understanding the strength of the Adivasi governance. 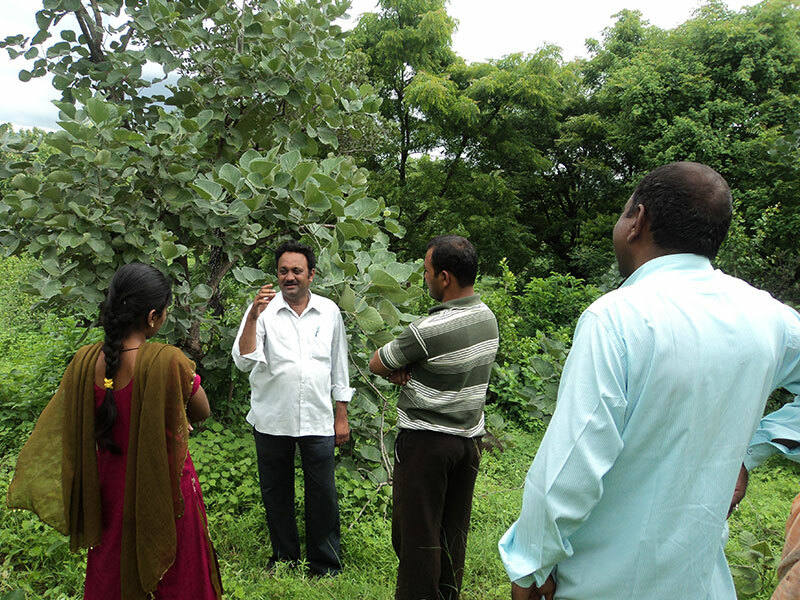 The challenges of amalgamation of their forest and governance have often put us in redefining our learning cycles. 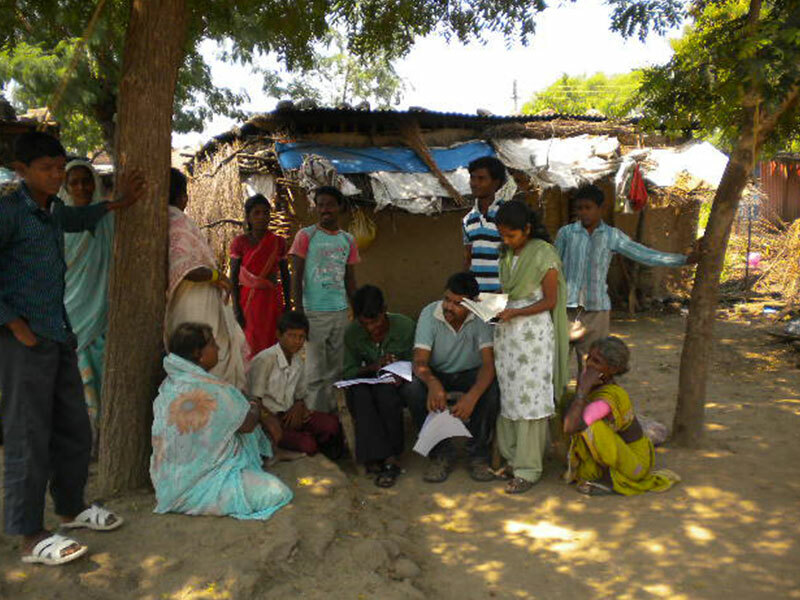 It is from the Adivasi’s that ECONET has learnt more about construction of inclusive spaces and collaboration. Our engagement with Nomadic (Non Pastoral Nomads) communities happened when we were working on land rights. Our exploration with Nomads exposed us to a large community (claimed to be 7% of country’s population) who have been ignored and denied the basic access to citizenship rights. We learnt about the challenges and supporting factors of diversity in a community. Nomadic communities have diverse livelihoods, cultures and histories but are one in the challenges they face. Some of the pioneering work on the contemporary research of Nomads is done by ECONET over the past 8 years and has contributed to some critical decision and recognition of Nomad’s issues at Government level. It is in this context that the main role taken up by the Community Initiative programme (CI) is to define alternatives on community issues. We work towards the future where Nomadic Communities will be consolidated under common identity with diverse culture celebrating lives and; Adivasi Communities will be at center of local Governance. Defining alternatives being our main role, we believe in understanding the field situation and then base our actions on them. This has led us to various innovations which in turn have materialized into further interventions or been used as a tool for advocacy. In all our work, the underlying theme has been of capacity building. 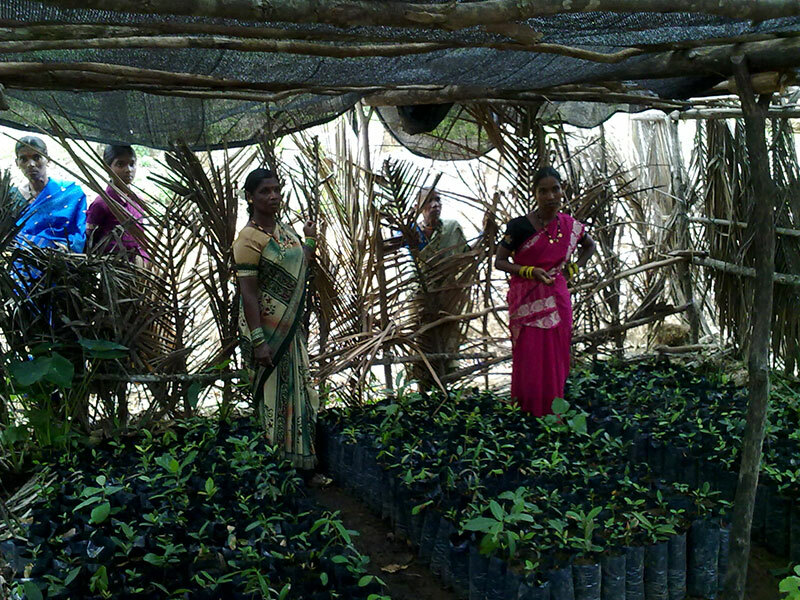 We believe in extending as well as seeking support of the communities with whom we are working. 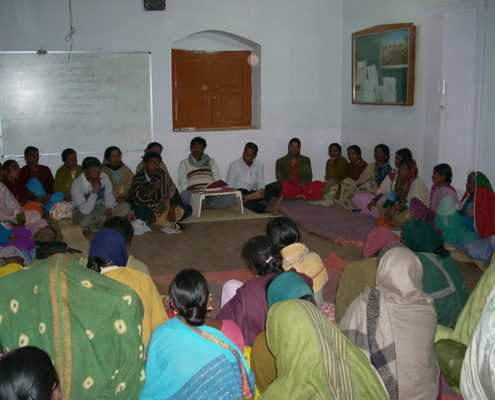 Thus through collaborative and participative processes, we provide handholding support to our partner organizations as well as facilitate leadership among them. We along with the community/partner organization demonstrate the what, why, how, when of any situation in the communities and define the way forward. As a key to institutionalization of interventions, we also engage with Government and make a dialogic process possible. Our key skills lie in capacity building and carrying out action research. 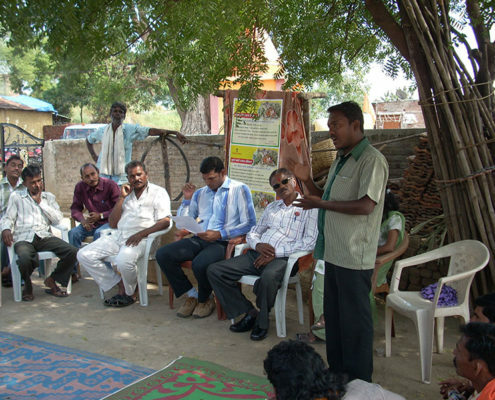 We undertake various capacity building inputs for our partner organizations and communities. 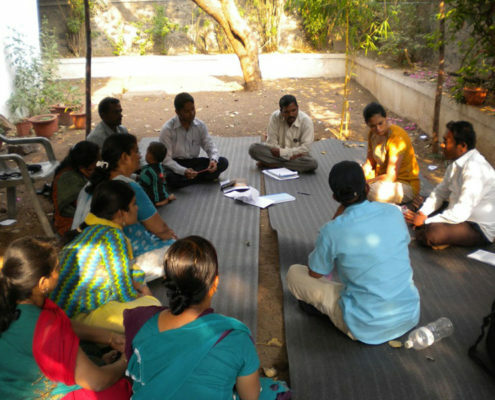 Our expertise lies in carrying out trainings on team building, leadership development, TFRA, Nursery development, livelihood and gender. We also collaborate with other agencies/experts to provide capacity building inputs. Recently we conducted training on MIS for our partner organizations in association with Abhivyakti, Nasik. 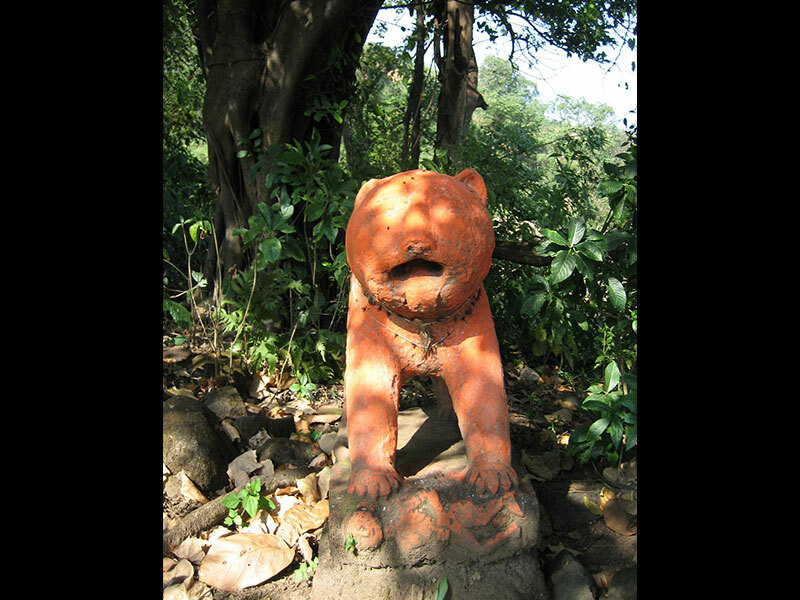 Since our inception, we are associated closely with communities and people’s orgnisations. 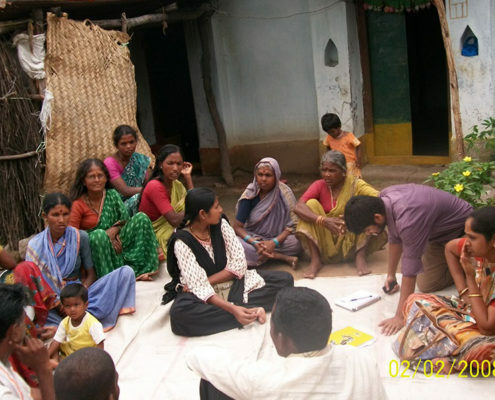 Our experience with communities has developed a keen understanding of group processes and its dynamics. Using this important skill, we are able to facilitate group formation, its functioning and promote collective decision making process. Central to these processes are values of democracy, participation and collaboration. The last e letters (NET)in ECONET represent the Networking role of ECONET. As we aim to define alternatives for various issues with the community through experimentation, documenting our efforts becomes extremely important. These documents are further used for replication of best practices, identifying challenges and working on them, future interventions, engaging with government and other agencies for advocacy. Working on access to Education under RTE, engaging with SMC. Exploring livelihood alternatives considering their traditional skills. Building community capacities towards conservation of indigenous forest species including wild food and their indigenous knowledge. 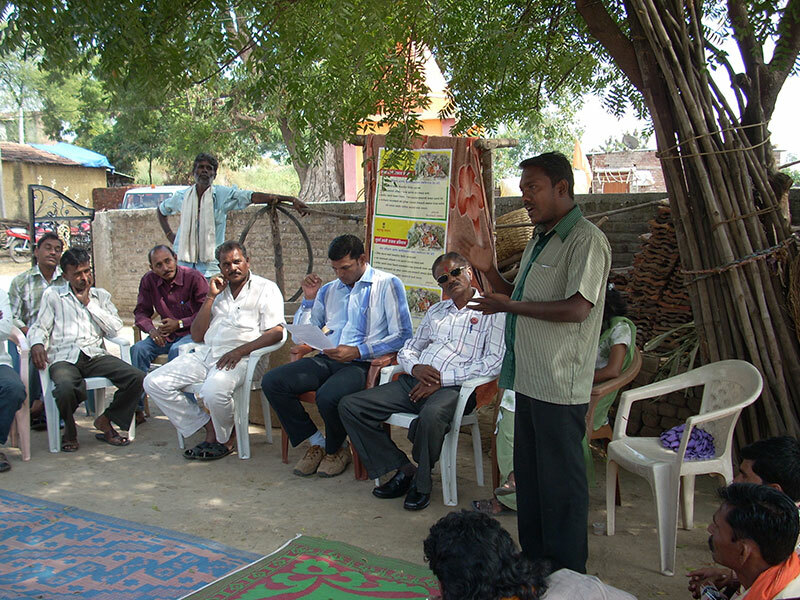 Implementation of TFRA 2006 & PESA (1996) at community level. 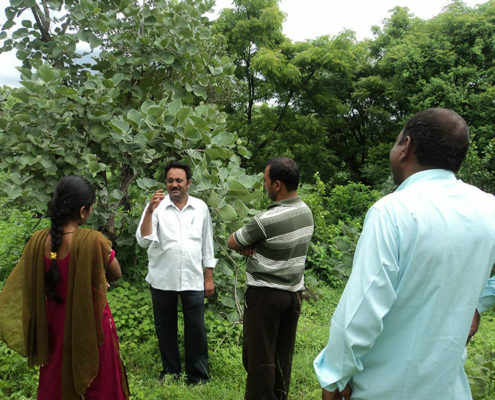 Protection & Governance of community forest rights on natural resources. 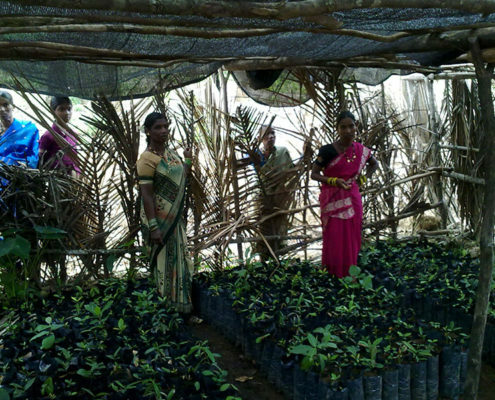 Ecological Monitoring focusing on NTFPs as a step towards community based forest management. 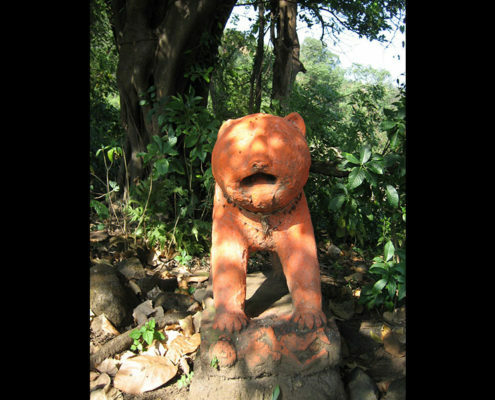 We work with Adivasi and Nomadic and De-Notified Tribes across Maharashtra. ECONET celebrated Environment Day in collaboration with Deep Griha Society, Pune in Ramtekdi Area on 8th February 2017. In the morning session, a rally was organized in residential area/basti. Around 70 persons from the basti including college students participated. ECONET’s Staff Mr. Jitendra Kathale and Ms. Pooja Shinde coordinated the event. During the rally, ECONET generated the awareness of water, sanitation and tree plantation in basti level. Smokeless Chulha Training in with DMS (Dalit Mahila Samiti) in Chitrakoot (Uttar Pradesh) on 2nd,3rd & 4th October 2017. ECONET organized the training programme on smokeless chulha on 2-4 October 2017 with the help of AARTI Pune in Chitrakoot (Uttar Pradesh). ECONET is working with Dalit Mahila Samiti. 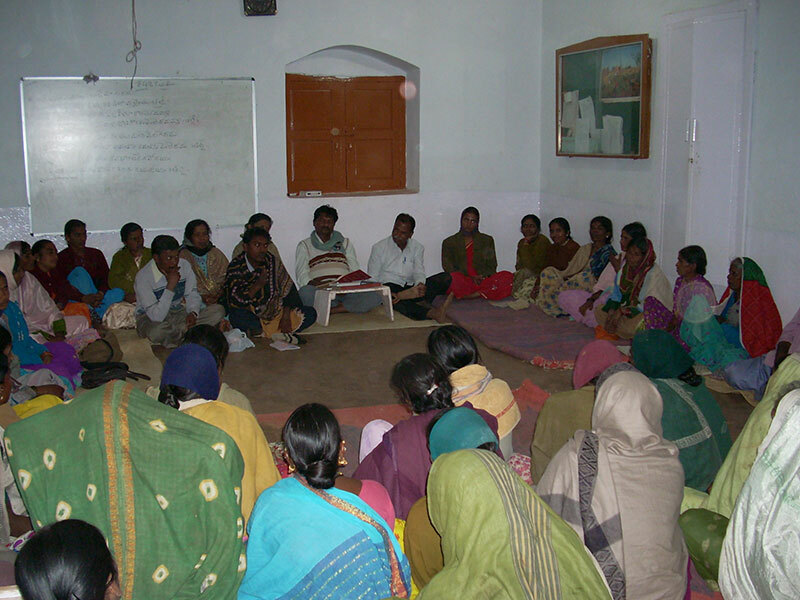 Total 40 women participated in the training program. 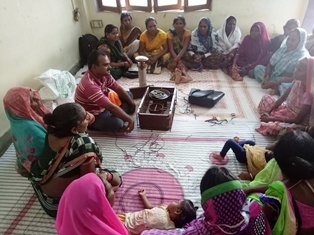 Main objective of the training was to convey the importance of the smokeless chulha, how it is useful for the safety of women’s health and train the women on making such chulhas for cooking purposes. 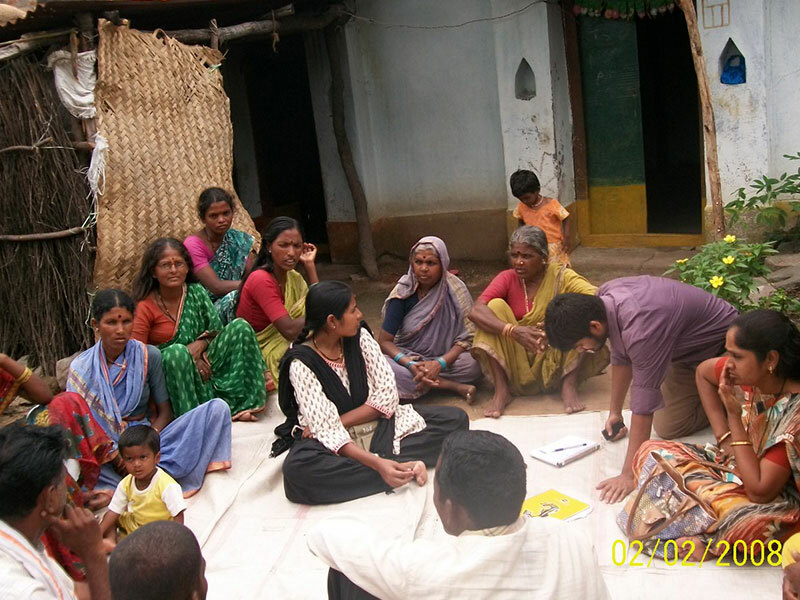 It sensitized women about how to save money and forest by using the smokeless chulha. Oil seed workshop took place on 27th February 2018 at Padharkawada (Yavatmal District). ECONET organized this workshop with support of CTX Green from Odisha. Vaaghdhara (Rajasthan), Navi Ummed (Padharkawada) including ECONET’s Fellows and Staff Members were involved in that workshop. About 15 members were present in workshop. 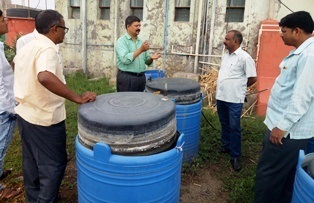 The focus of workshop was to create awareness with the help of new technology to produce the edible and non-edible oil. 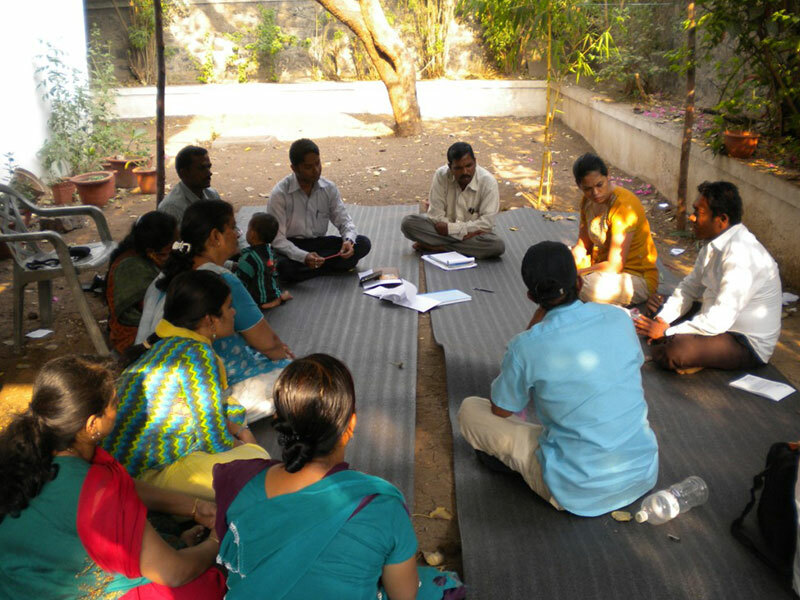 Now currently, ECONET with the help of AARTI, Pune and with the collaboration of Adivasi Vidya Prasarak Samaj,Ghoti, is in the process of continuing the Project of Ashram school Biogas in Khadked, Igatpuri Nashik. 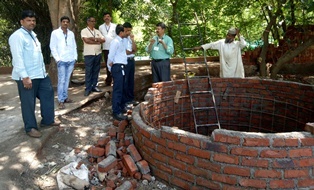 Bio gas to be produced by using food waste food, whereby community based energy production and protection of forest is encouraged. If you think together we and you can make this world better, feel free to contact us !